Driver: Callaway GBB Epic Star 10.5 degree. 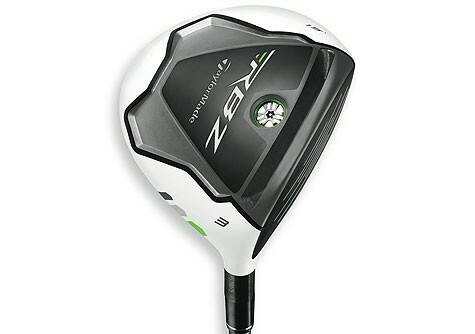 Bought this new driver to replace my Yamaha to add distance, as I found my swing wasn’t as fast before. So far it is working, although consistency off the tee is still plaguing me. Getting there. Hybrid: Callaway Razr Tour. Finally got myself a hybrid. Previously used Callaway Legacy hybrid, I found them to be too ‘soft’ for my liking, and replaced them with this one, which is excellent. Iron Set: Yamaha Inpres-X V-Forged Irons. Switched to Japanese forged to look for feel, I chose this Yamaha forged irons to replace my trusty 8 years-old Callaway X-20. 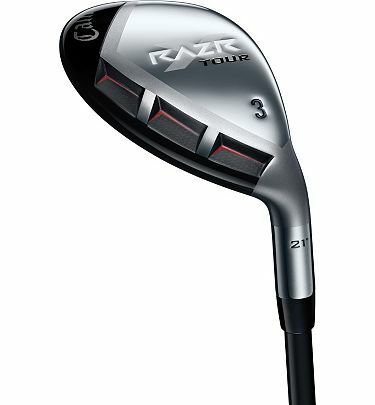 Exceptional feel, and has great distance thanks to stronger loft. Fairway Woods: TaylorMade RocketBallz. The first time I tried this fairway woods, I knew I got to buy this club. Outdrive my tee shot with R11, this consistently gives me 200m+ shots. Forgiving and L O N G. No clubs like it before. 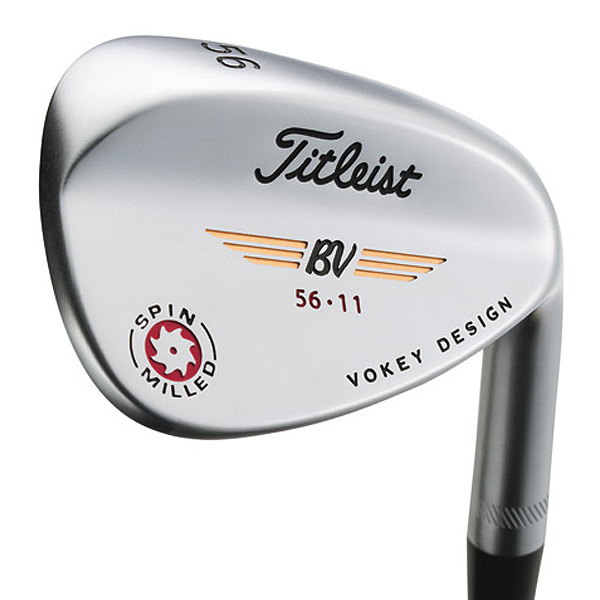 No wonder Golf Digest awarded this as one of best product in 2012. Wedges: Epon Wedges 210KGX 60 and 54 degree. Following my change of irons to Japanese clubs for better feel, I also switched my wedges from Titleist Vokey series to Epon 210KGX. Feel more confident with the perfect weight. The groove also proved to give me more spin on the green. Love it.